Spices are the seed, fruit, root, bark, or other plant substance primarily used for flavoring, coloring or preserving food. 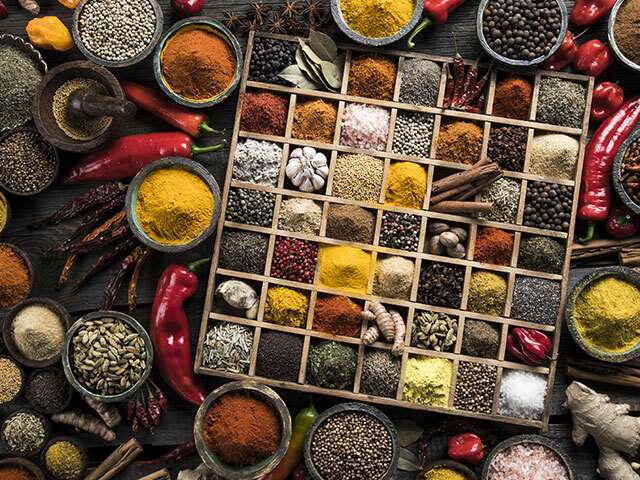 Spices are frequently confused with herbs, which are the leaves, flowers, or stems of plants used for flavoring or as a garnish. Most of the spices have antimicrobial properties. Organic Products India is one of the leading spices suppliers in India and throughout the world. Spices are used as a medicinal ingredient in Ayurvedic practice & are essential in curing regular diseases like headache, cough & cold. These are an essential part of Indian cuisine since ages which is why you will find most of the prominent spices exporters in India. They are commonly used in Indian foods and are famous for their distinct spicy flavor of Indian foods. They are also used as natural preservatives. 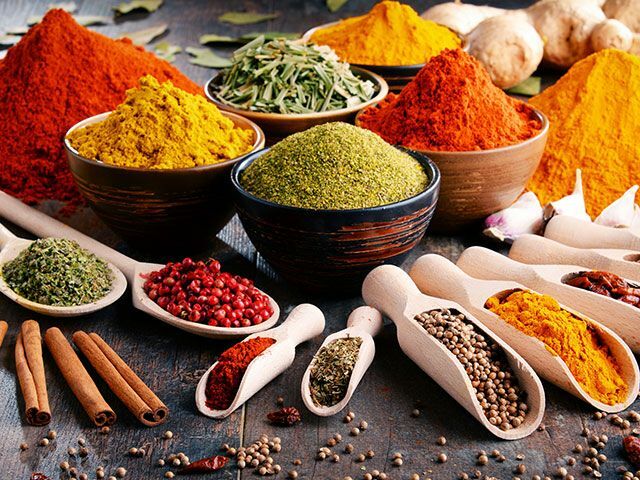 Spices have many health benefits, majorly having antimicrobial properties and disease preventing nutrients with high concentration of phytochemicals. They have mood enhancing and anti-depressing properties too.